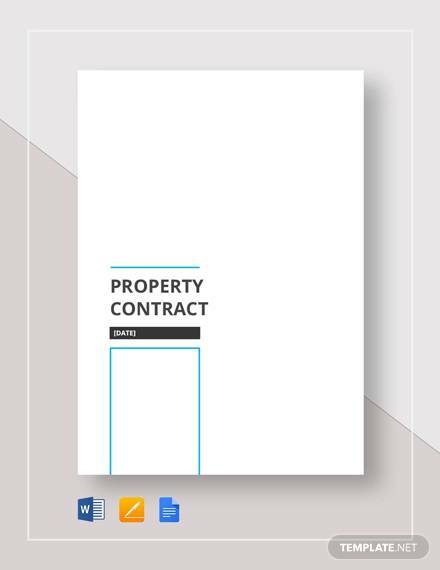 Buying a property requires the right contract to ensure that it contains all the important components of a real estate contract. 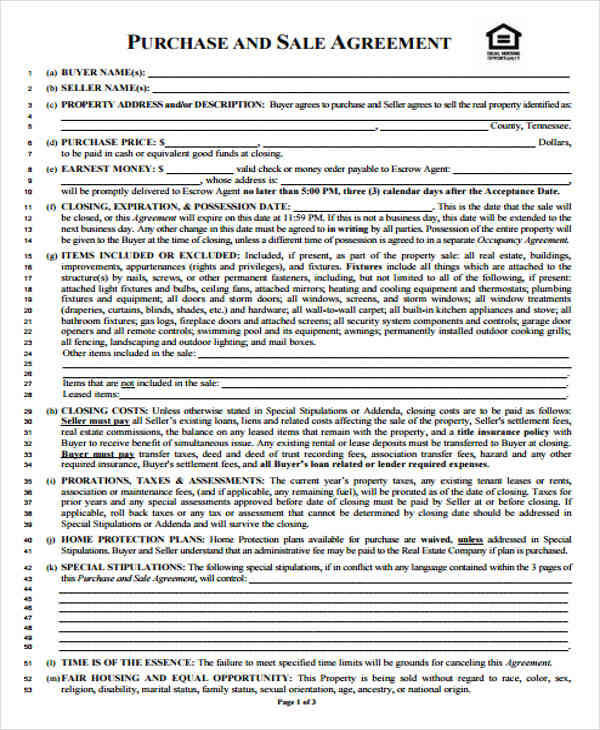 A property sales contract is a legal contract that has legal implications if a party breaches the contract. That’s why both parties have to be in agreement with the terms in order to prevent any disagreement. The laws that dictate a contract between two individuals usually depends on the state where the contract is being made. 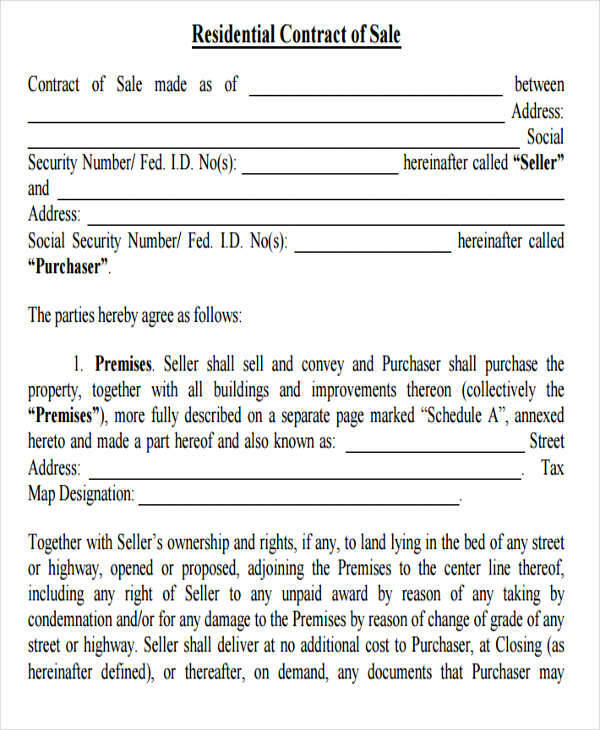 Should an owner decide to sell his or her property, he or she will need to obtain a real estate contract. 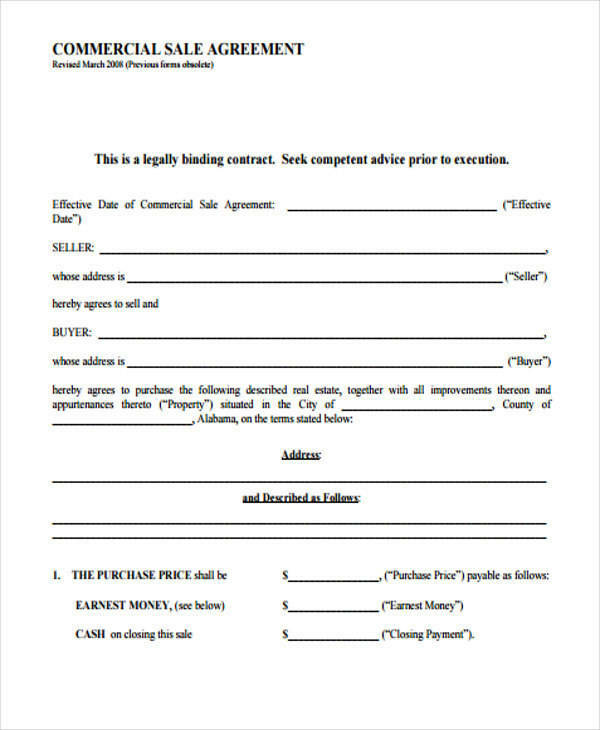 There are property contracts available below that you can download. 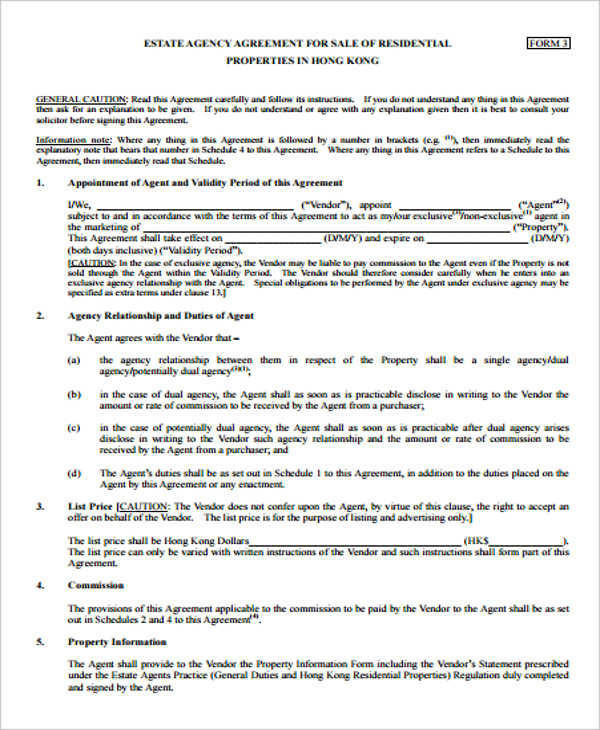 What Is a Property Contract in Real Estate? 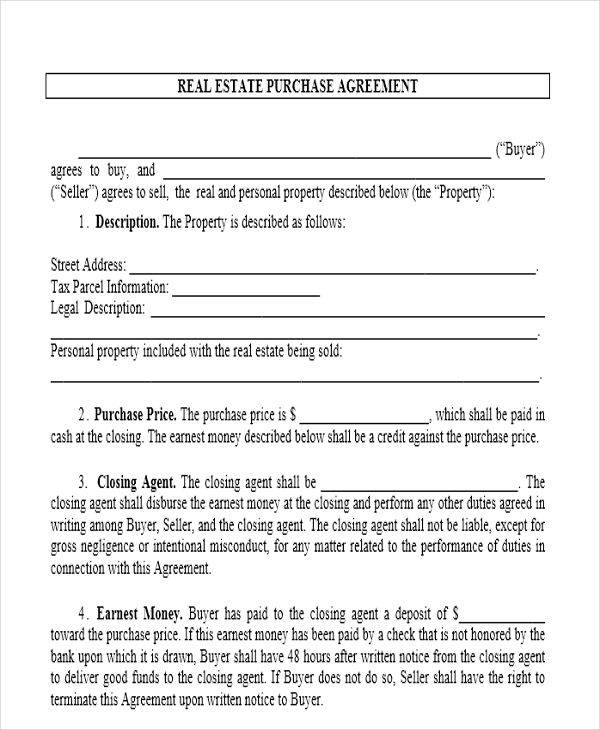 A property contract, which is also called a real estate contract, is a written document between two parties, the seller and the buyer. 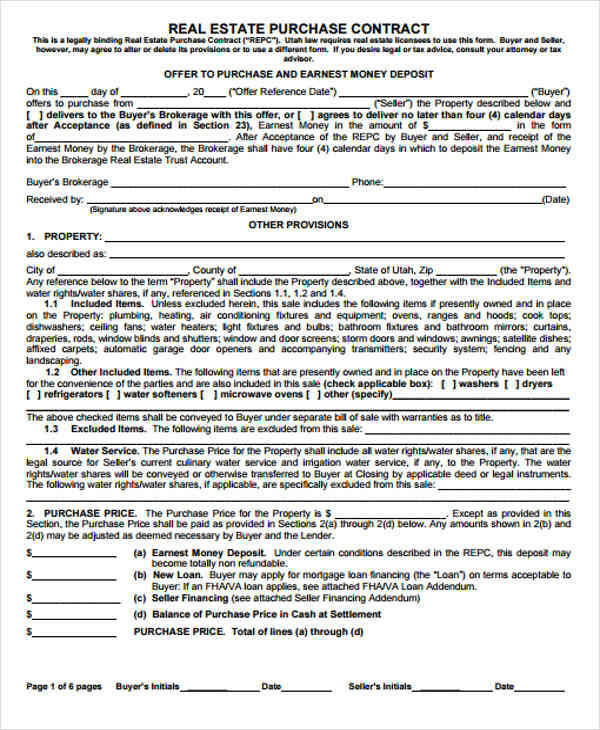 When a buyer decides to buy a certain real estate property, the seller provides a property contract for the purchase of the said property. This contains the terms that both parties have to agree upon. 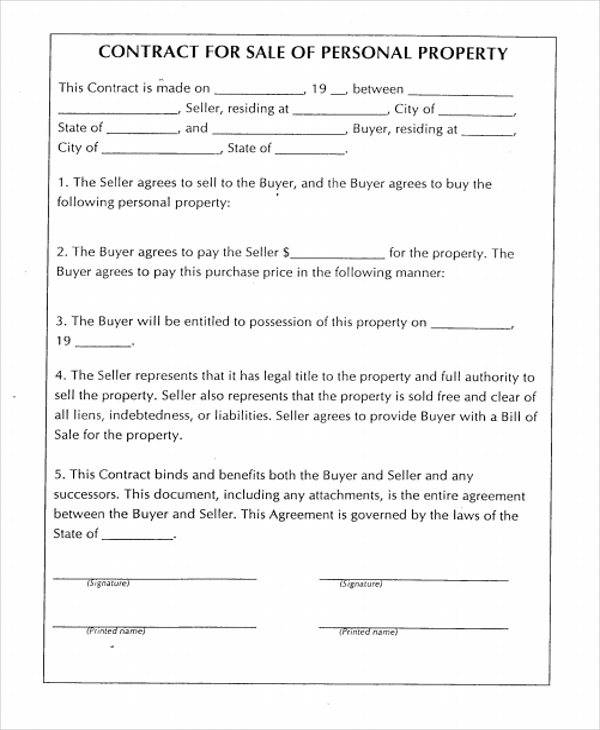 The purpose of having a real estate contract is to make clear the responsibilities of both the buyer and the seller for the purchase of the real estate. A property sales contract protects both parties, especially if a buyer fails to pay or a seller cancels the sale. To be able to draft and create a property sales contract, you will need to gather all the necessary information that you will need when writing one. These tips will be useful in helping you create a good contract for the sale of your property. 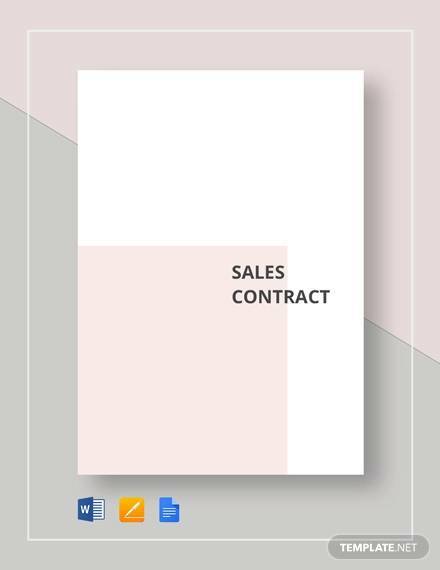 Start your contract by using a template to help you format your sales contract. It is important to include the complete names of the two parties. A contract doesn’t need the use of complex terms, keep your contract clear and simple. When writing a contract, it is important to follow what the law states. When an owner of a property is unable to attend to his or her property for a particular period of time, he or she can hire a property manager to help manage the property for a fee. If a property manager doesn’t give you the results you want, you can choose to terminate the contract. Before you do that, it is important that you follow the terms agreed in the contract. Here are the steps to do if you want to terminate a property management contract. Give Proper Notice – It is important to inform the property manager of your decision to terminate the contract. Check the clauses stated in your contract to ensure that you are not breaching it. Do It in Writing – In order to formally terminate the contract, write a letter to the project manager informing them that you are terminating the contract. Don’t forget to include the termination date. Understand the Costs Involved – Usually, contracts indicate that you have to pay a certain fee for terminating it. Read the terms in your contract to know how much you need to pay for early termination. You can refer to a property contract or contract sample to help you.